Our Lady of Peace Shrine, located in Pine Bluffs (40 miles east of Cheyenne), is five stories tall and one of the largest statues of the Virgin Mary in the United States. First Presbyterian Church, located on 22nd Street, features a memorial chapel in honor of the Presbyterian men who lost their lives in World War II. 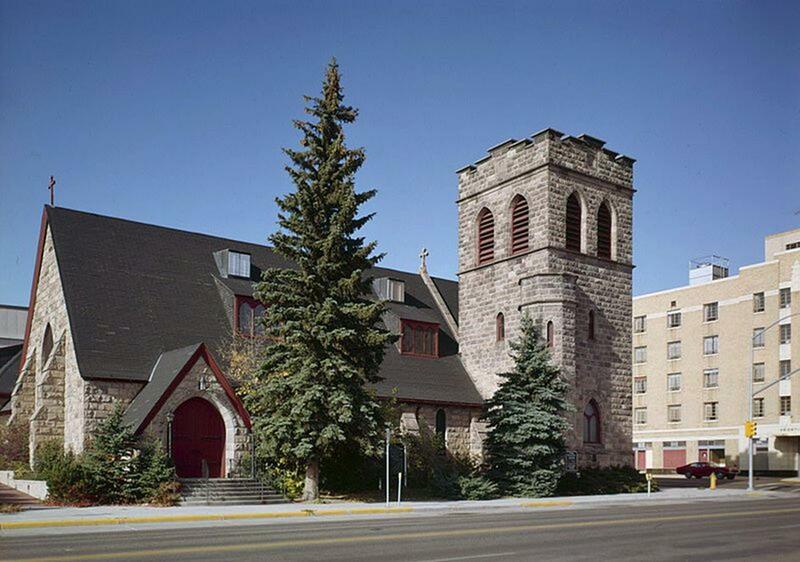 St. Mark’s Episcopal Church of Cheyenne, Wyoming, located downtown, has been around since 1868. With oak interior and marble floors, it was inspired by Stoke Poges Church outside of London. Clayton Northcutt Retreat Center, located in Hillsdale (28 minutes from Cheyenne), offers stays of one day to a week with cabin accommodations that sleep up to 16. Camps with lodging and meals are arranged for a minimum of 45 guests. Cheyenne Depot Museum, in the renovated Union Pacific Depot downtown, occupies the original train station that was part of the transcontinental railroad. The museum features a Big Boy Steam Engine, the world’s largest steam locomotive and one of 25 of its kind ever made. 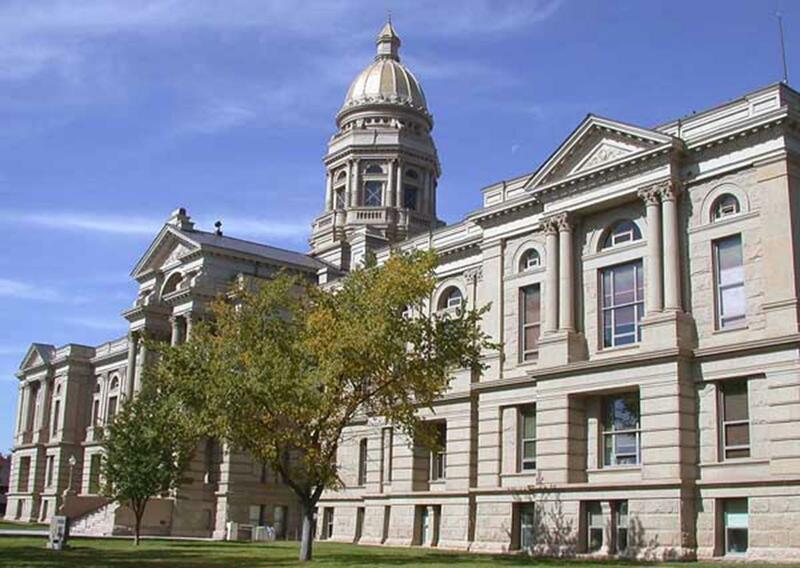 The Wyoming State Capitol Building, a neoclassic sandstone building built in 1887, is a National Historic Landmark with marble floors and displays of native wildlife. The building features the Esther Morris Statue, which honors a key player in making Wyoming the first state to give women the vote. Guided tours are available by appointment. The Historic Governor’s Mansion was home to 19 Wyoming first families from 1905 to 1976. Group tours are available. F.E. Warren Air Force Base Museum showcases the history of Fort D.A. Russell through the present F.E. Warren Air Force Base. The military museum features exhibits showcasing the history of missiles and life in the 1800s. Frontier Days Old West Museum showcases one of the nation’s largest collections of wagons and horse drawn carriages and includes the exhibit, “Bullfighters: The Risky Road to Glory.” The Cowgirls of the West Museum showcases the history of cowgirls with rodeo outfits and saddles. Nelson Museum of the West boasts more than 6,000 Native American, cowboy and rodeo objects. 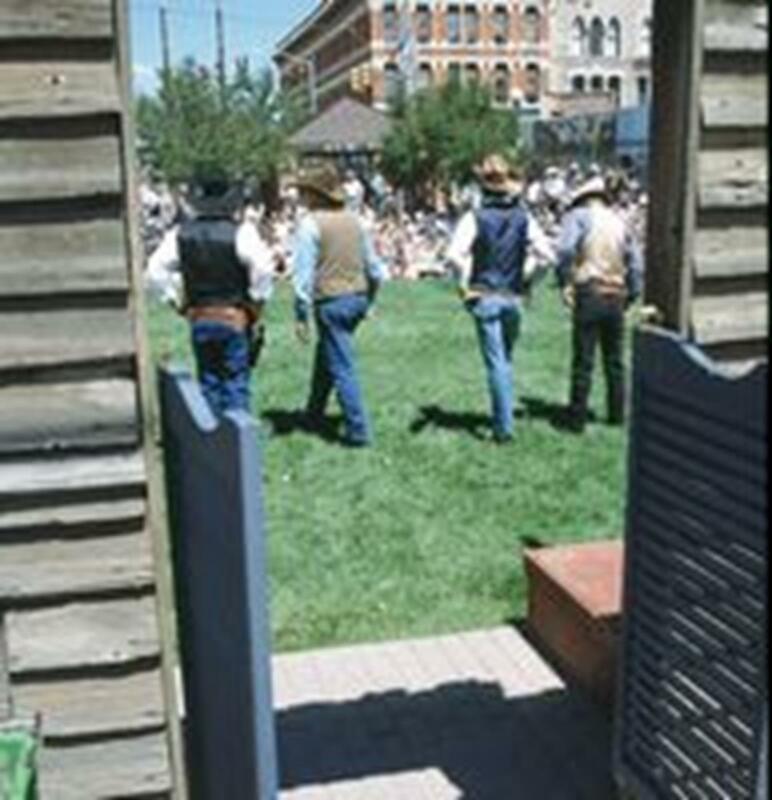 Cheyenne Gunslingers, located downtown, features Western skits and gunfights without a drop of blood. Cheyenne Greenway is 10 miles of paved walkways serving as routes to local parks, neighborhoods and Lions Park, which includes Cheyenne Botanical Gardens. The latter attraction is the home of Engine 1242, the oldest train engine in Wyoming, and features miles of bike paths, thousands of acres of open space and Sloans Lake. Cheyenne Street Railway Trolley departs from the Cheyenne Depot. These 90-minute narrated tours take visitors through the city, pointing out famous attractions and providing important facts about Cheyenne. Groups are free to jump on or off the trolley at any location. Rides are available May-September. Visitors can also enjoy the Cheyenne Visitors Center Walking Tour, which takes them down Cattle Baron’s Row, where Victorian-style mansions sit prominently as reminders of when Cheyenne was a booming cattle town. 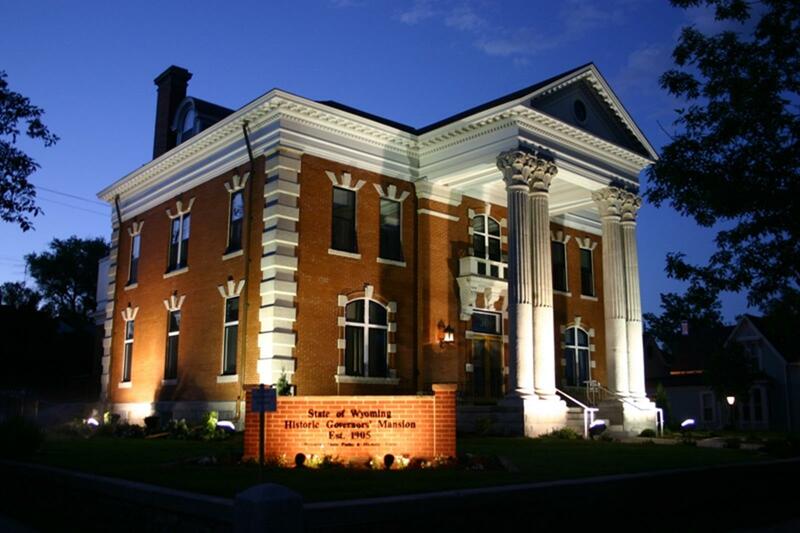 Historic Downtown Walking Tour is a self-guided tour featuring the Union Pacific Depot and Tivoli Building. Brochures are available at the Depot Visitor Center. The 10-day Cheyenne Frontier Days has been around since 1897 and has become the largest outdoor rodeo and Western celebration in the world. The event begins late July and features rodeos, music, pancake breakfasts and carnivals. Pine Bluff’s Night Rodeo, located in Pine Bluffs (40 miles east of Cheyenne), occurs every Friday night May-August with barrel racing, goat tying and open bull riding. Cheyenne is a quaint town that would be great for any religious travel group. Besides the religious attractions, Cheyenne is full of natural beauty you can’t find in the big cities. Explore the west today. Many group members tell us that Cheyenne contains the best of the America they remember from their childhoods. 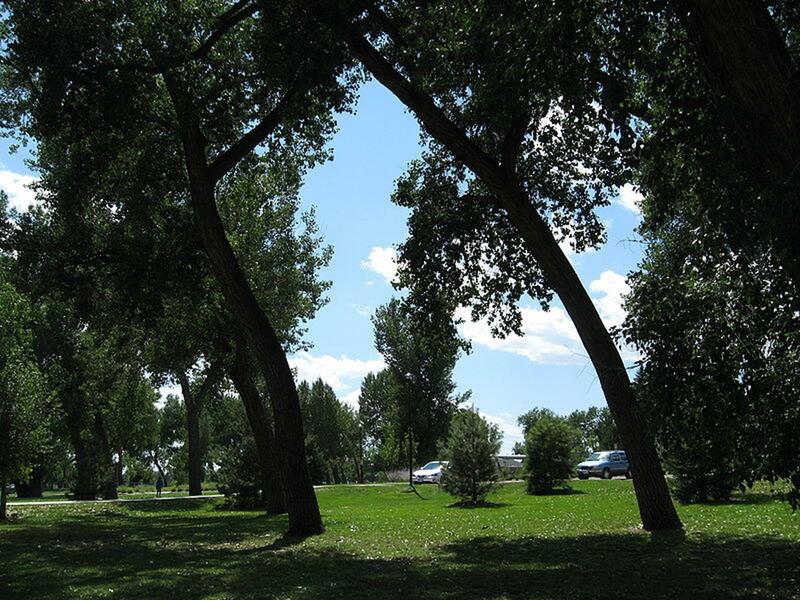 Cheyenne is not as loud or exciting as many cities, but it is a safe, friendly and inexpensive destination with whole some attractions that is located in the middle of the most beautiful natural scenery in the county.